With original, mouthwatering recipes crafted especially for this new edition. Available online and all bookstores in and around Vermont. Our beautiful cookbook evokes the romance of a lush vineyard heavy with fruit and embraces the festive tradition of sharing food and wine in celebration of the grape harvest. 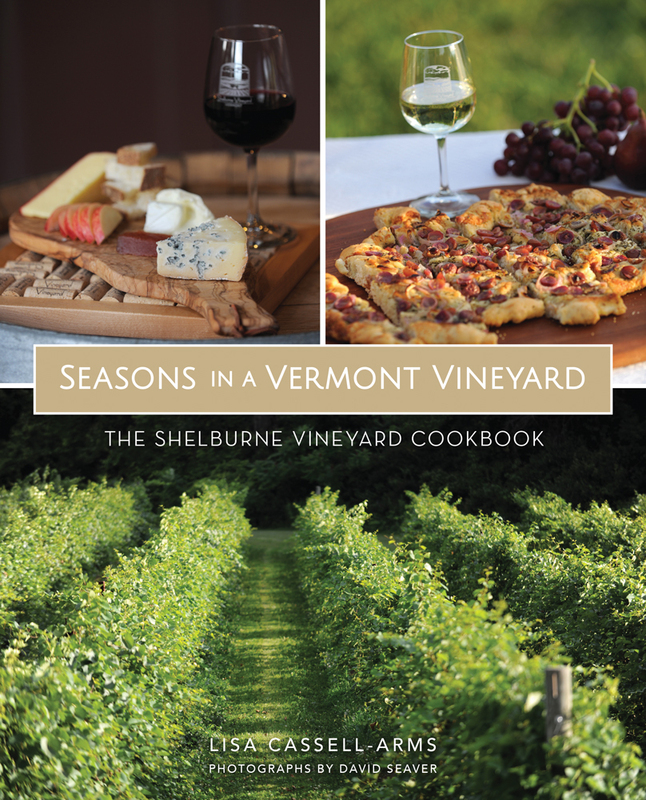 Featuring sumptuous photography, the book is organized around the seasonal cycles of a Vermont vineyard, and offers delicious, rustic, wine friendly recipes, highlighting the use of fresh, regional ingredients. Each dish is accompanied by wine pairing suggestions, and every seasonal chapter finishes with a cheese course, featuring a selection of Vermont artisanal cheeses. The book invites readers into the winemaking experience, exploring the agricultural and work cycles that mark each season. You’ll learn about Ice Wine, a sweet delicacy of our northern region, along with essential tips on wine and food pairing principles. Wine grapes are becoming a thriving part of the agricultural landscape of Vermont and other northern states, and the new generation of cold-hardy, hybrid grape varietals that are now being cultivated in northern climates are changing the face of wine making. Shelburne Vineyard is recognized as a pioneer in cold-climate winemaking, producing expertly crafted wines from Vermont and regionally grown grapes. Vermont is a food and wine lovers’ paradise. From its verdant and fertile farmland, regional specialties are emerging. 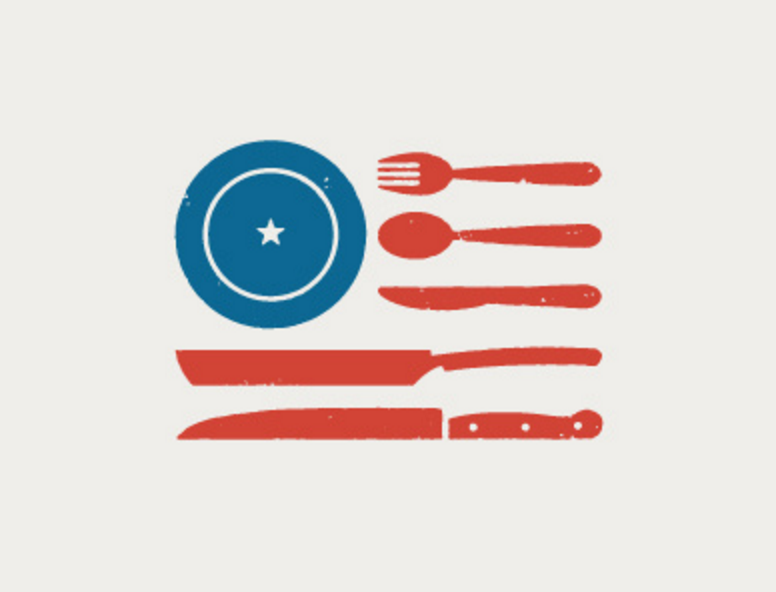 We have an abundant selection of locally raised meats, poultry, produce, and fruits as well as world-class artisanal cheeses, award-winning spirits, ciders, beers and, of course wine. Seasons in a Vermont Vineyard – The Shelburne Vineyard Cookbook is a celebration of a new generation of outstanding Vermont wines and the affinity of food and wine produced from the same northern terroir.